In the city of Barcelona there are thousands of terraces. From Midtown Luxury Apartments we want to make you a small selection of the most beautiful and with better atmosphere. We want your visit to the Catalan capital to be perfect, that's why we are going to tell you about the best terraces in Barcelona. 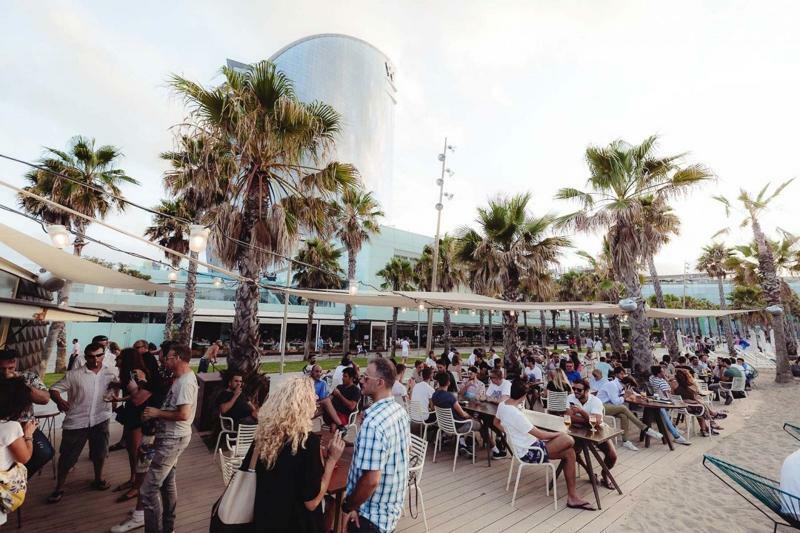 The Salt is the beach club of the Hotel W Barcelona located in Barceloneta. This has several spaces, a beach bar with direct access to the sea perfect for a drink, a terrace where the restaurant is located Californian style and an interior space exclusively for events and private parties. If you want to enjoy good music, in a lively atmosphere, in a beautiful environment, El Salt is your place. Mirablau is at the foot of Tibidabo. It is a cocktail bar with a very varied menu, a Mediterranean restaurant with top quality products and even has a discotheque downstairs that opens from 23:30h. El Mirablau offers one of the best terraces in the Mediterranean with panoramic views of the whole Barcelona. 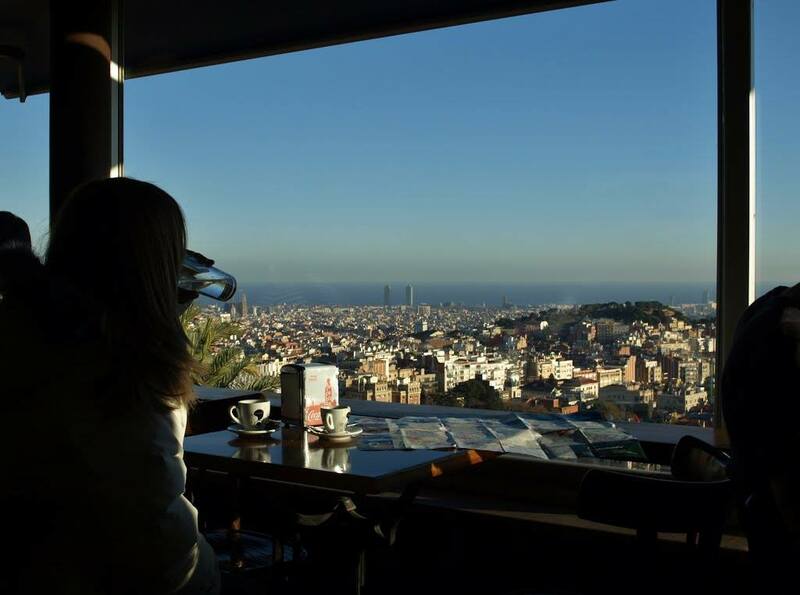 If you want to enjoy the best views of all Barcelona you can not miss going to El Mirablau. El Martinez is located in Montjuïc. It offers high quality seafood cuisine and its speciality is rice. 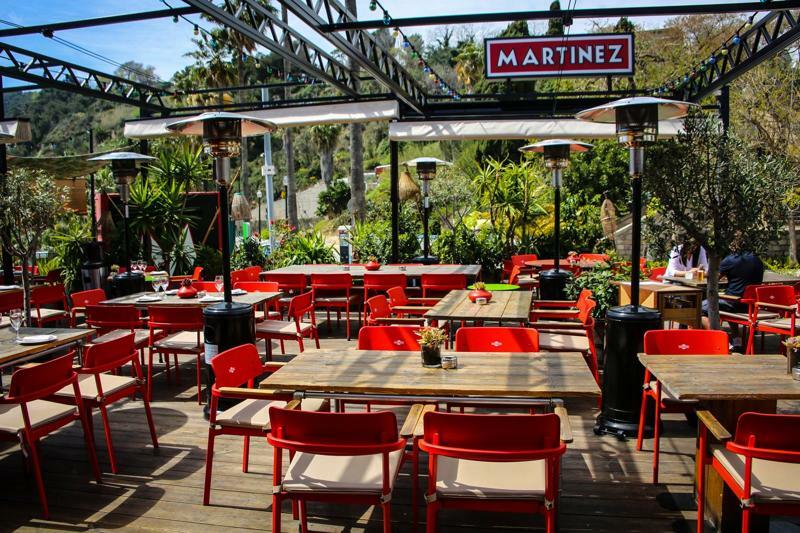 Overlooking the port of Barcelona, the Martinez is one of the busiest terraces in Barcelona. 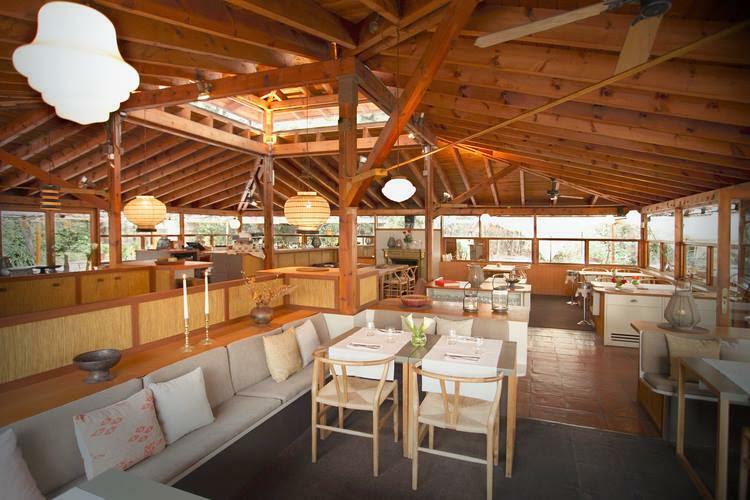 If you are looking for a place with charm and personality you have to visit the Martinez. La Balsa is a restaurant located in the upper part of Barcelona. Apart from its beautiful interior space, it has two terraces surrounded by trees and lush vegetation where you can enjoy peace and tranquility. La Balsa offers good and varied Catalan food. This restaurant is a respite of tranquility in the middle of the city. If you visit Barcelona you must go to these incredible terraces. We are sure you will not be disappointed by their good quality and beautiful views. So if you want to enjoy a good meal in an ideal environment, these are the places to go. Also don't forget that if you want your stay to be perfect you must look for the perfect accommodation. Midtown Luxury apartments located right in the center of the city are ideal for sightseeing in Barcelona.